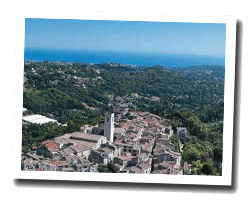 Saint-Paul-de-Vence is a hilltop village located above Cagnes-sur-Mer. The walls and squares of the village offer exceptional views of the Mediterranean Sea. It is a charming place to stay, very popular with French and foreign artists. The Maeght Foundation houses exhibitions presenting great names in modern art. 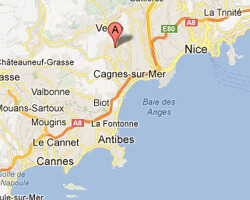 In Saint-Paul-de-Vence enjoy a seaview holiday rental.